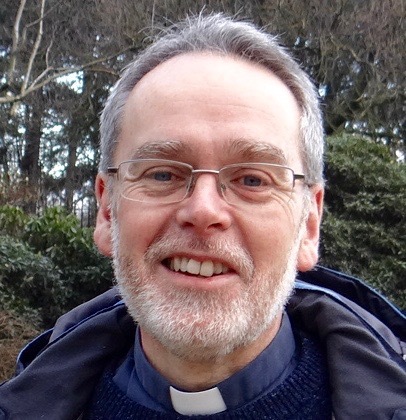 Since May 2016, Reverend David Parry has been the Vicar and Leader of the Bro Celynnin Ministry Area. David’s ancestors came from Llangernyw in the Conwy Valley, but he was born in Scotland and grew up in the South of England. David used to be a social worker for a local authority, but over 25 years ago he was called to ordained ministry and became an Anglican priest. Over the last decade, he was Liverpool Diocese’s Director of Ordinands and he helped many people discover their vocation to ministry. During this time, he was the vicar of two vibrant multi-cultural parishes alongside the River Mersey, namely Christ Church in Toxteth Park and St. Michael-in-the-Hamlet. He also served as an Area dean and honorary chaplain among deaf people. 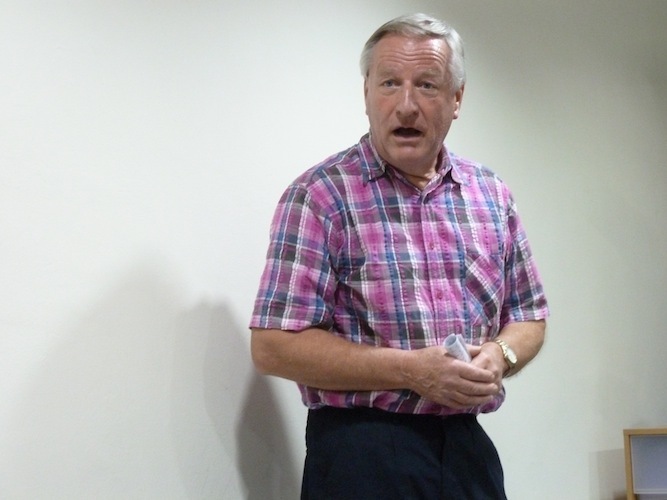 Clive is one of our Lay Readers and is originally from Hampshire. He has lived on a small holding above Conwy for over 20 years. He is a Trustee of the Business Men’s Fellowship International (UK) and a sought-after judge of Wales, Britain and Europe ‘In Bloom’! Eryl was called to ordained ministry and licensed with her husband David. She has strong links to this part of the World, because her parents were from Llanberis. She had careers in retail management around the UK, tourism, freelance consultancy and event management in her hometown of Liverpool. Eryl is currently undergoing training for ordained pioneer ministry. We also enjoy the hugely valued ministries of local retired clergy. If your enquiry is urgent or general, please click here.